LASIK (Laser-Assisted in-situ Keratomileusis) is a laser procedure that is used to correct eyesight by reshaping the eyes’ corneas. Some people suffer blurred vision (called astigmatism), farsightedness (called hyperopia) or nearsightedness (called myopia); conditions that force these people wear contact lenses or spectacles to improve their vision. Eyewear, although sight-improving, can limit wearers’ participation in various activities that may risk the loss/ breakage of the eyewear (contact lenses and glasses) or eye injuries in case of accidents. LASIK is a permanent eye correction procedure that can be performed fast, painlessly and without as many side effects as some myths about this procedure make belief. A common misconception is that LASIK eye surgeries take hours or even continuous days’ treatment sessions. This is not the case; in fact, LASIK can be done within minutes. Ophthalmologists assess patients’ eyes conditions, make a plan to correct the vision defect, and apply laser beams to reshape people’s corneas. Corneas are reshaped to create an appropriate angle of light reflection on the retina for improved vision. Improved vision can be achieved almost immediately after the surgery or a few days after the procedure. Thanks to the continued development of new technology, surgery no longer has to be a painful, tissue cutting or bloody procedure. LASIK, like other laser surgeries, makes use of high-energy beams that are directed to the corneas to cut into them in order to resize/ reshape them. Ophthalmologists do not use blades, and neither do they cut into people’s eyes; there is, therefore, minimal chances of wrong cuts or eye infections that come with invasive surgery tissue damage. With LASIK surgery, patients experience no pain (especially because prior to the procedure anti-pain drops are used to numb the eye), no bleeding wounds and, therefore, do not need bandaging. LASIK laser eye surgery is not a new or on trial procedure as some myths make belief and should, therefore, not be assumed to be 100% risky. 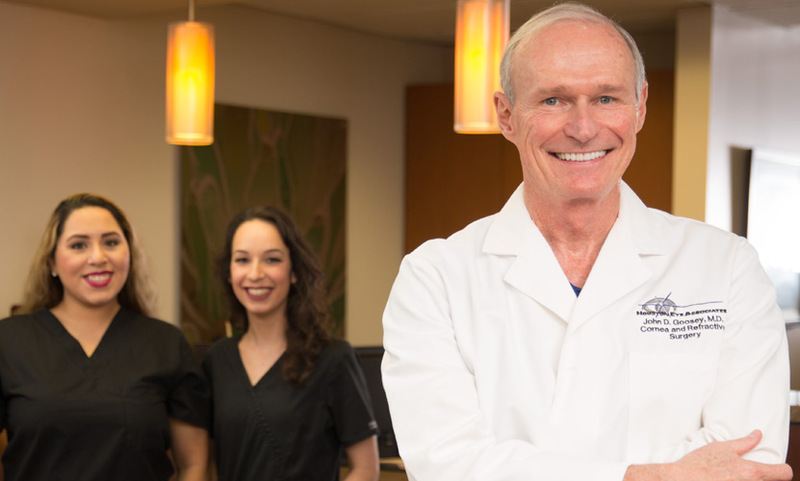 LASIK laser procedures have been practiced since 1991 with amazingly high success rates. A world over, there are educational and training institutions that train ophthalmologists (the professionals who conduct LASIK eye surgery) and boards/ organizations that govern and license these professionals as they exercise their practice. 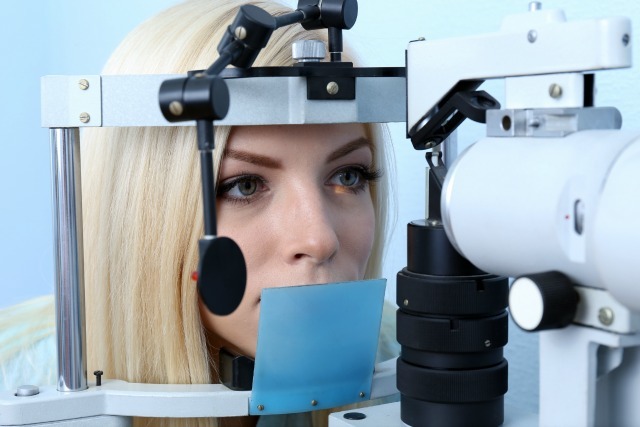 People can, therefore, stop worrying that LASIK is a new practice that may be open to all kinds of risky and costly mistakes that could ruin innocent patients’ life. While true that an LASIK operation gone wrong, which is rare, can worsen a person’s vision. However, the chances of worsening vision, after an LASIK procedure, are minimal as most doctors always assess a patient before recommending the procedure, and they make the necessary preparations. Patients are also informed of what the procedure entails so that they do not get anxious prior to the procedure. LASIK, a corrective eye surgery, is a procedure that permanently rectifies vision defects, especially astigmatism, long-sightedness, and short-sightedness. Contrary to misleading myths, LASIK is a safe, fast and effective procedure that is least invasive and least painful compared to other surgical procedures. Patients can finally do away with contact lenses and glasses after the surgery. 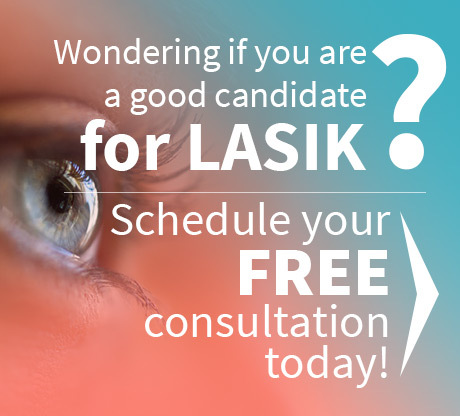 If you are interested in LASIK, don’t wait. 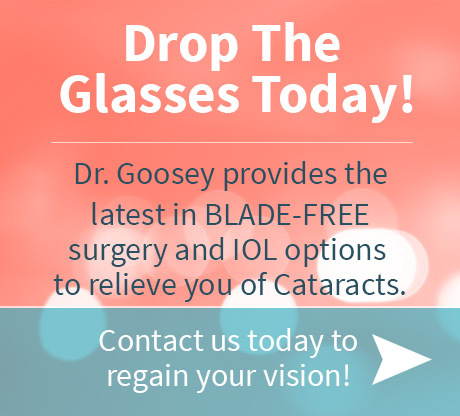 Your step towards restored and clear vision begins by contacting one of Houston’s best, Dr. John Goosey and start your step towards clear vision today!